Looking for a Farmers Market in Southern New Hampshire? The Monadnock region offers a number of farmers markets. Find fresh and local food to feed your localvore appetite! Come and find the bounty of the region and enjoy visiting with farmers (and often times craftsmen and musicians). Friday from 5:30 – 7:00 Late June – Labor Day weekend. Just outside the Harrisville Store in the center of town. Live music. Sunday 9:00 – 2:00 Millstream Park (aka River Park) off of Main St.
Farm fresh local produce, meat, and dairy; plants, fresh baked goods, cut flowers & more! behind Margarita’s, Colonial Theatre, Gilbo Ave. Winter market at Elm City Brewery. Also Thursday evenings, 5 – 7 pm Colony Mill parking lot off Island St. 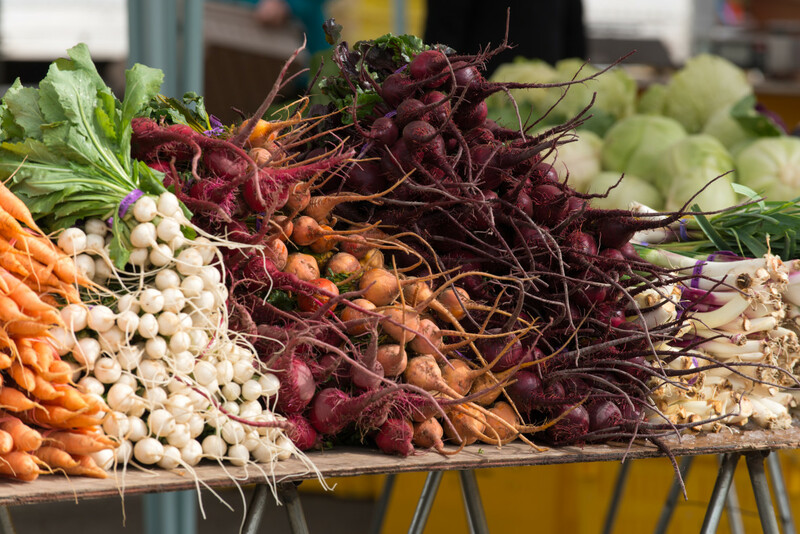 The weekly outdoor market features local produce, baked goods, jams, jellies, mustard, locally roasted coffee, soups and other homemade goodies Mid June early October. Local, fresh, organic produce, honey, eggs from local farmers. Handmade items from local artisans and crafters. Fresh coffee available. Baked goods include croissants, sour dough, organic wheat breads, cookies, pies, and much more.